In addition to regional officers, the SPA also recruits a number of other officers to work on specific projects. 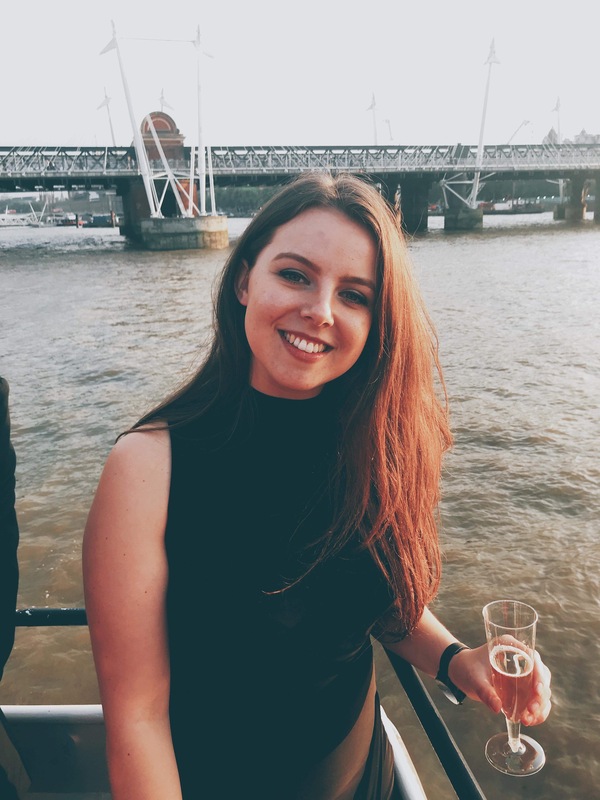 Abbie created the Opportunities Officer role in 2018 to increase the amount of support that the Association can provide to individual journalists. 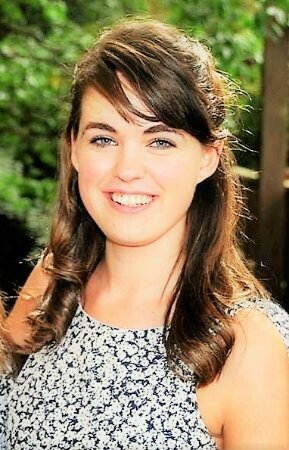 She was previously the London Officer for SPA whilst she was editor of Orbital Magazine at Royal Holloway. She also works alongside Jem, as a Director of Journo Resources. Abbie is currently studying for her MA in Newspaper Journalism at City, University of London. She is hoping to move into a career in foreign affairs, with a particular interest in the Middle East. You can find Abbie on Twitter. Lucy is a journalist at financial publication, Accountancy Age and also freelances for Metro, Save the Student, Medium and others. She has just completed training with the Press Association for her NCTJ qualification and she published her first book in June 2018. Lucy has experience in print, online, and broadcast journalism and is involved in organisations like Women in Journalism, the Second Source, and Kettle Mag. You can find Lucy on Twitter.